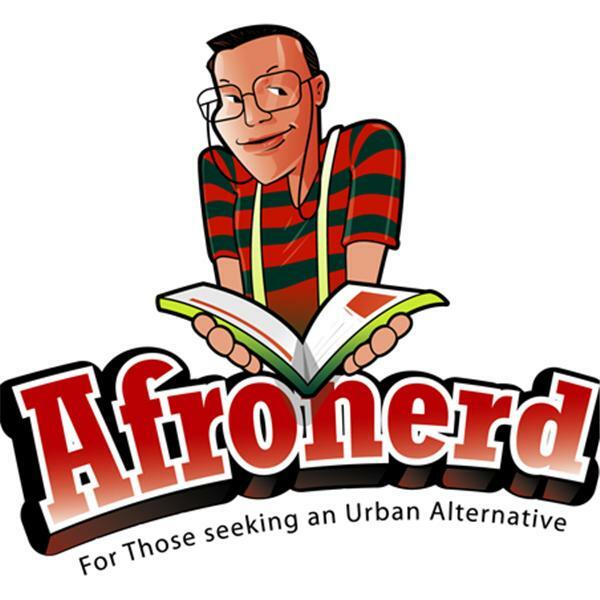 Let's keep this simple and concise, stop by Afronerd Radio to hear Mr. Starks and Dburt discuss the following: a complete and unfettered analysis of Dr. Gates' arrest and President Obama's ill-fated involvement; our opinions of African-American commentating in the media (i.e. why does Nick Cannon speak like that? ); our take on CNN's Black in America 2; another episode of Mr. Starks' Tales of Suspense and much much more.